The Bitcoin ecosystem has seen plenty of VC investments lately with the sum of investments received by Bitcoin companies in 2015 already greater than those in 2014. There have also been quite a few M&A deals in the space as well in 2015. We reviewed 12 mergers and acquisitions that happened in 2015 to see how actively companies in the space are acquiring and forming partnerships with others. BitFury, a leading Bitcoin infrastructure provider and the best capitalised mining firm with $60 million in funding to date, announced in January 2015 that it has acquired Allied Control, a specialist in two-phase immersion thermal management platforms. Allied Control, through its award-winning cooling systems will improve the energy efficiency of large-scale Bitcoin mining operations. BitFury indicated that this strategic investment will enable efficient and rapid development of the new BitFury ASIC Chip at unprecedented power densities and lower capital expenditure. Bitfury's CEO Valery Vavilov said that the immersion cooling systems enable BitFury to increase energy efficiency of their data centers, providing them greater flexibility in choosing locations for their data centers. After only two months from the acquisition and relaunch of Norway-based Bitcoin exchange, JustCoin, ANX on 27 January 2015 continued its acquisition trail with the acquisition of CoinMKT to expand its presence in the US market. David Chapman, the COO of ANX, said that the acquisition would strengthen ANX's footprint in America. With physical presence in the country, it is easier for ANX to provide more localised service to US customers. CoinMKT will continue to operate under the same brand, with ANX technology powering its exchange. ANX also plans to bring new partners on board soon to enable offering of services such as local bank transfers and MTB licenses all over America. 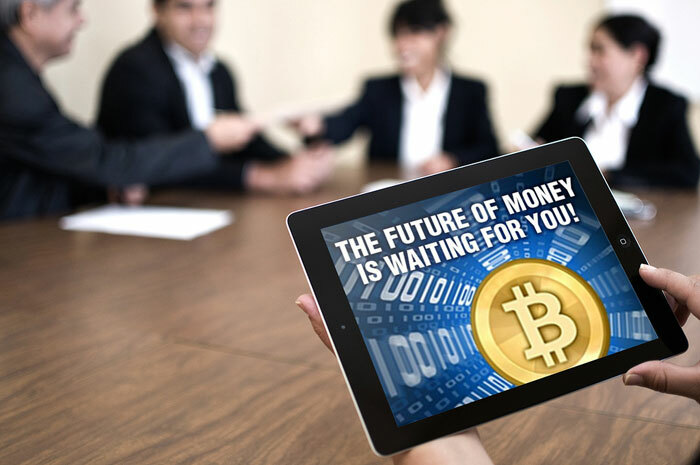 Igot an Australian Bitcoin Exchange founded in 2013 with a foothold in over 40 countries in Europe, Middle East and Africa announced in late February 2015 that it has acquired TagPesa to continue their momentum in Kenya. This acquisition enabled Igot access to TagPesa's cryptocurrency exchange and remittance gateway via the mobile payment system, M-Pesa. 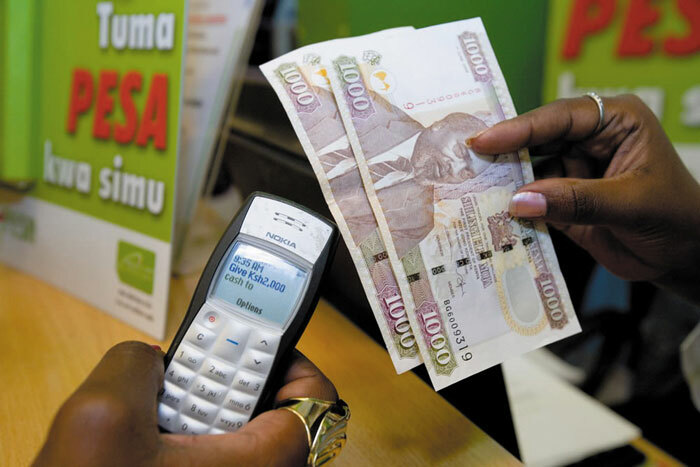 The main focus of Igot is on the remittance market where over 2.5 million Kenyan emigrants around the world could send money directly into their relatives’ Kenyan account or M-Pesa account with only a flat rate of 1 percent transaction fee, compared to the transaction costs for traditional remittance services of around 5% to 9%. Editor's Note: There have been recent accusations claiming that Igot is a scam though this has been challenged by its founder. BitGold Inc., a platform for savings and payments in gold announced on 16 March 2015 that it will undertake a reverse merger with Loma Vista Capital, a mineral exploration company to form a corporation, Amalco under the umbrella of BitGold Inc. Amalco will be responsible of holding BitGold assets and conducting businesses for BitGold. Securities of BitGold and Loma Vista will be exchanged and traded in Toronto Stock Exchange. Following completion of the agreement, Loma Vista expects to change its name to "BitGold Inc." and the company will become one of the first Canadian Bitcoin companies to go public. BitGold is committed in making gold accessible and useful in digital payments and secure savings. This platform aims to solve the challenges of transacting with fully allocated and securely vaulted gold. Cavirtex shut down its operation in February 2015 due to security concerns after a major breach. New York based digital currencies exchange, Coinsetter then sets its sight on the opportunity to take over Cavirtex in a deal amounting close to US$2 million. 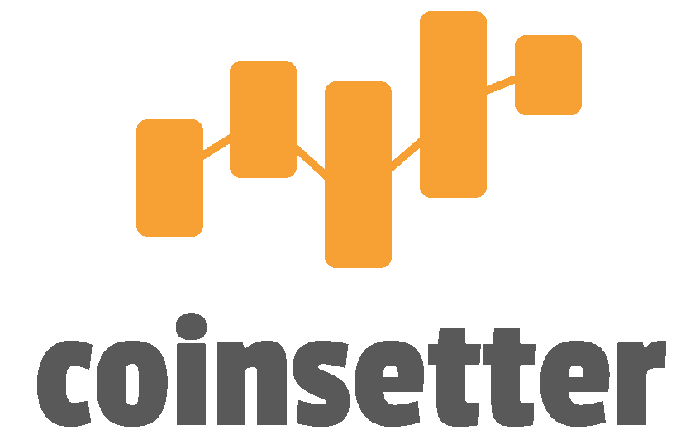 This acquisition marks the expansion of Coinsetter’s global footprint into the Canadian market. Under the new agreement, both exchanges will maintain operations under their own names but will share technology, capital, management and banking access to maximise value to traders. The most important asset Coinsetter sees in Cavirtex will most probably be the exchange’s compliance-approved domestic bank account in Canada. This acquisition is well-timed as Canada has just passed a law instituting reporting criteria for digital currency related businesses. BitGo is a pioneer of multi-signature security, having launched its enterprise-targeted wallet offerings last year. The company partnered with Genesis Trading to work together in creating a secure digital trading platform specializing in large trades for private and institutional investors. The completion of this partnership on April 23rd indicates that both companies will cooperate to create operational infrastructure to support Genesis Trading’s operations, includes multi-signature wallets, strong authentication, real-time transaction monitoring and key signing policies. Bitcoin Shop Inc., the first U.S. blockchain-focused public company announced in May 2015 that it has invested $1.5 million in Spondoolies-Tech Ltd, an Israel-based bitcoin mining company that gave 6.6% of Spoondoolies-Tech to BTCS. BTCS then next announced in June that it will merge with Spoondoolies in an all-stock deal that will result in BTCS owning 53% of the combined company. The CEO also mentioned that their next objective will be to complete development and production of a next-generation chip to drive transaction verification services and to generate revenue from the combination. After the reverse merger of BitGold with Loma Vista Capital, BitGold entered into an Acquisition Agreement to purchase the operations and intellectual property assets of GoldMoney two months later. This agreement also integrated over CAD1.5 billion worth of assets and over 135,000 users into the BitGold aurum network. GoldMoney founder, James Turk said that GoldMoney will continue to operate as usual after the acquisition, operating its vault service as well as various media products, with new features and products added few months later. 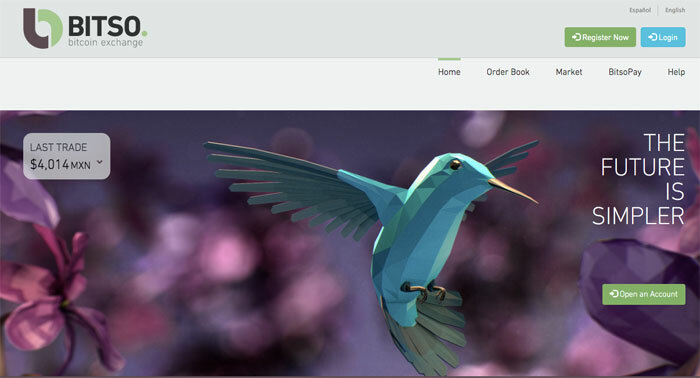 According to Turk, users can expect a gold debit card, expanded payment options, and many other applications and features developed by the innovative team. Digital Asset Holdings, developer of blockchain-based solutions for securities post-trade processing has acquired two startups that are also developing blockchain technologies: Hyperledger and Bits of Proof. The acquisitions are presumably to help Digital Asset speed up the time to market its own planned offerings. Digital Asset Holdings also stated that the mission of this acquisition is to reduce settlement latency and counterparty risk, and it is assembling a formidable array of blockchain technology and talent to do just that. (i) Hyperledger’s technology that enables “multiple private block chains across a known group of participants.” Unlike the Bitcoin blockchain, this approach leverages a non proof-of-work consensus algorithm known as Practical Byzantine fault tolerance (PBFT), which claims to be capable of thousands of transactions per second. (ii) Bits of Proof’s enterprise level server that is used to integrate blockchain technology into financial applications. 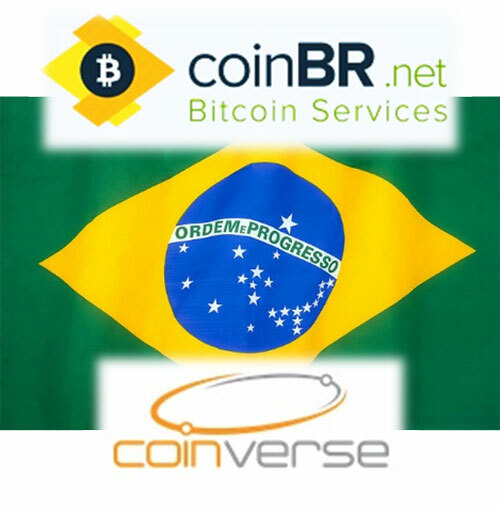 CoinBR announced in June 2015 that it has acquired Coinverse in an undisclosed deal. According to CoinBR chairman, Rocelo Lopes, the company might purchase up to four competitors to create a market-leading universal Bitcoin company in Brazil. Lopes also indicated that CoinBR is seeking to acquire a merchant processor to complement its mining, exchange and wallet services. 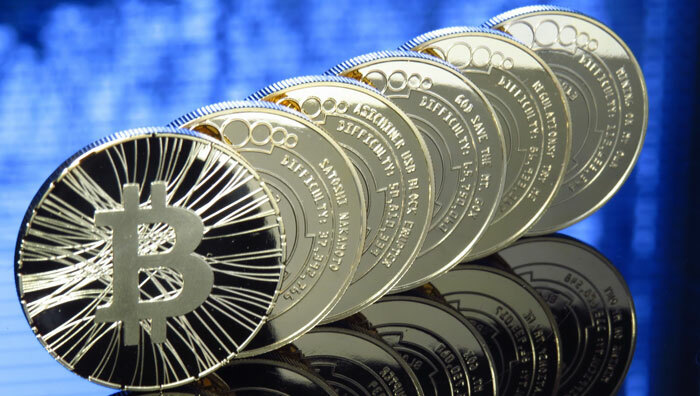 This will allow the company to offer any kind of Bitcoin-related service a customer could want. After the acquisition agreement, Unisend former CEO, Jose Rodriguez will join Bitso as the Vice President of Payments and all former Unisend Mexico customers will be migrated to the Bitso platform a couple of weeks later. Denmark-based Bitcoin platform Coinify is gradually increasing its foothold in the European Bitcoin market by acquiring Coinzone, an Amsterdam-based leading bitcoin payment provider. Through the acquisition, Coinify not only increased its total number of merchants to around 10,000 merchants but also absorbed existing Coinzone customers into the Coinify platform.